B K Inspired: We Have A Winner!! 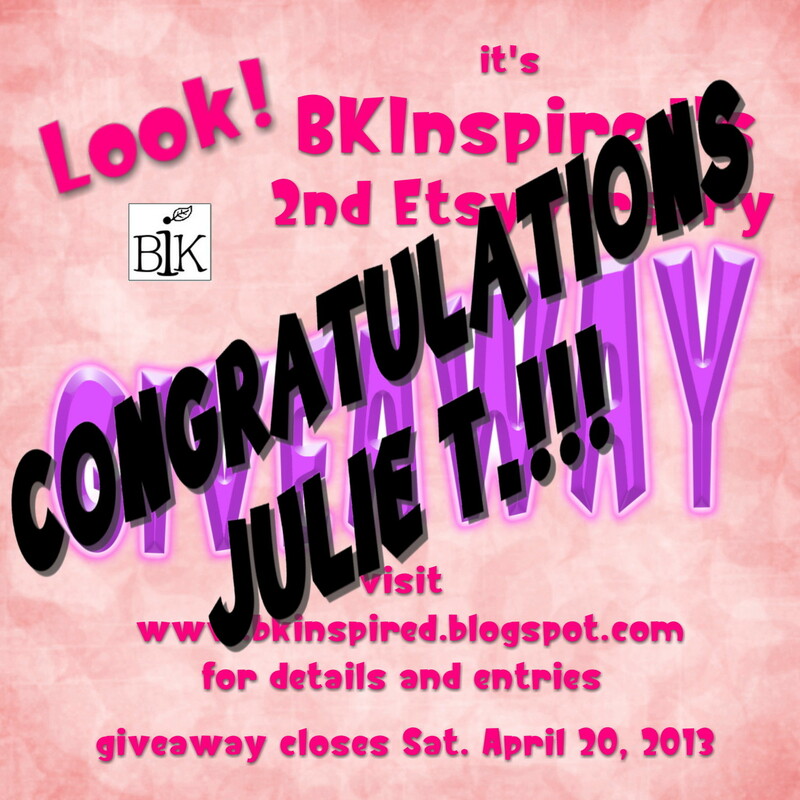 Congratulations Julie T.! I will be contacting you shortly! 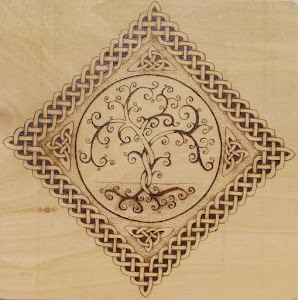 And a BIG thank you to everyone else who entered my giveaway. Thank you for celebrating my second anniverary on Etsy with me!